We pride ourselves on our level of service & always remain competitive with our prices. On the following pages you will see a brief description and the services we offer. 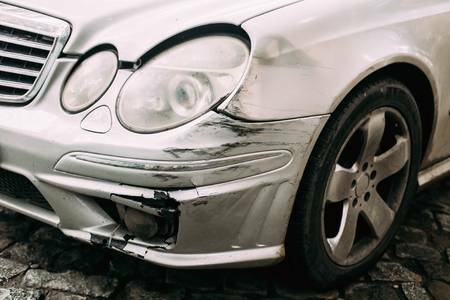 Whether your need a car body repair, scratch repair, Alloy wheel refurbishments, alloy wheel repairs, or possibly you have to use your insurance to claim, we can help. Rest assured our friendly small team are always happy to answer any questions you may have, and we focus heavily on efficiency, reliability, and competitive pricing. I have almost 27 years experience in the motor trade, including working for main dealers, independent and national companies. Most of this time has been spent in motor refinish, including working for one of the world leaders PPG. Where i worked As a Technical, and Demonstrator. I joined crash bang wallop crash repair Ltd as a freelance paint sprayer in March 2012. I am very pleased to be part of a very talented and enthusiastic team! One which I find we will meet the customer needs. Anthony. Thank you for visiting our website, if you would like to speak with us further regarding your car or to book it in for a quality car body repair, please do not hesitate to contact us.